Samll heart shape can make you smile. Caution: No Cutting, No Burning on mold! Material: High Quality Food Grade Silicone. Put it on and you can hold those hot dishes that come out of the oven! But the beauty of this is that it can be hand washed or even dishwashed! A:Yes, the price depends on your order quantity. 6. 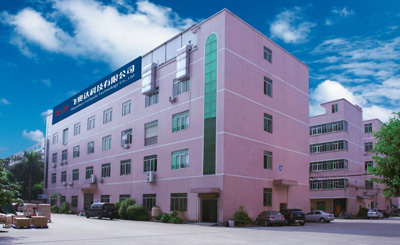 Self-built factory building with Independent research and development team.